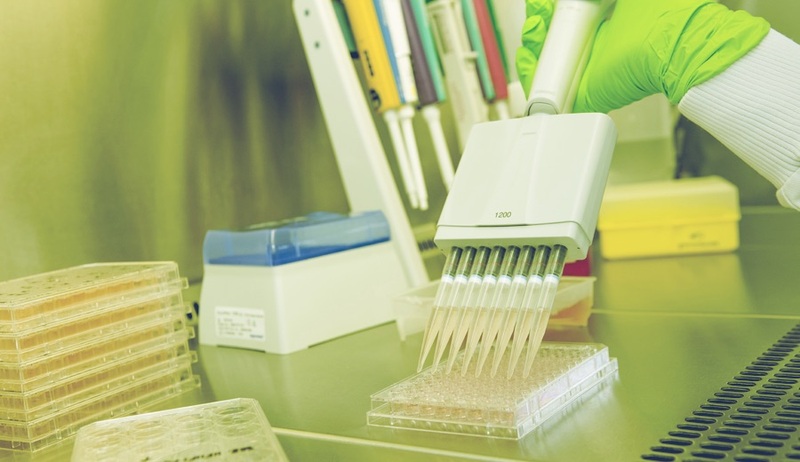 With over 30 years of experience and expertise, high quality has become the hallmark of the Diaclone Immunology products, firmly establishing us as a centre of excellence in Monoclonal Antibody research and Immunoassay Kit development. 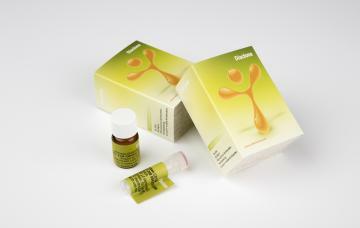 The expanding range of Diaclone immunology products is specifically designed to advance research applications. Our experience and expertise coupled to the diversity and quality of our product range makes Diaclone a clear choice to Fast Track Your Research. Diaclone is based in Besancon, France and is a member of the Biotech Investissement group of companies who collectively provide an expert synergy in the field of monoclonal antibodies. A new addition to our antibody range! We are pleased to announce that QVQ, a company based in Utrecht (The Netherlands), is now a sister company of RD-Biotech SAS, Diaclone SAS and SynAbs SA (Biotech Investissement Group – www.mabexperts.com).